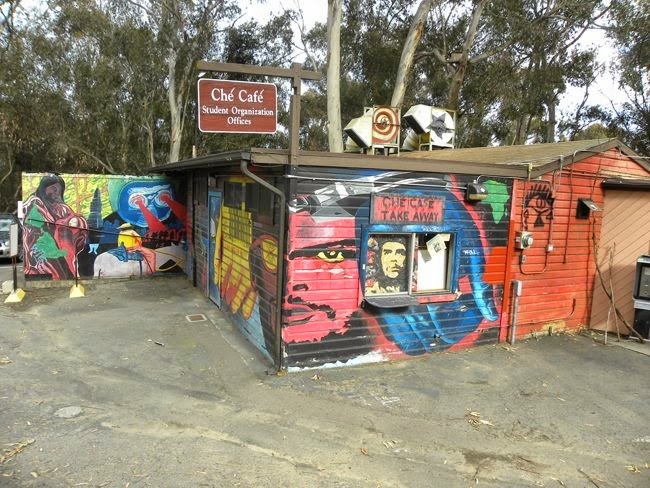 The Che Cafe has been served a 30-day notice of eviction! After being called in for a meeting with no agenda we were informed that our lease was being terminated. More info soon on the specifics behind the University's reasoning, or lack thereof, to come soon. ATTN: Clear your calendars for July 6th!